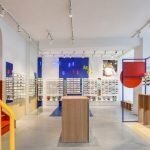 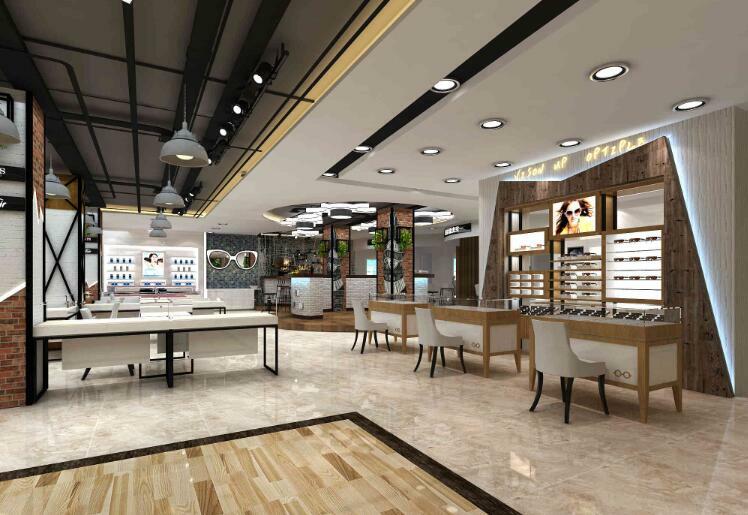 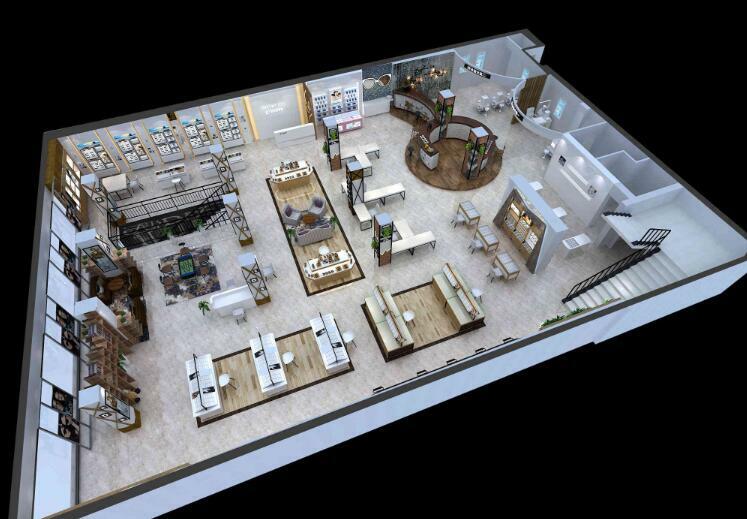 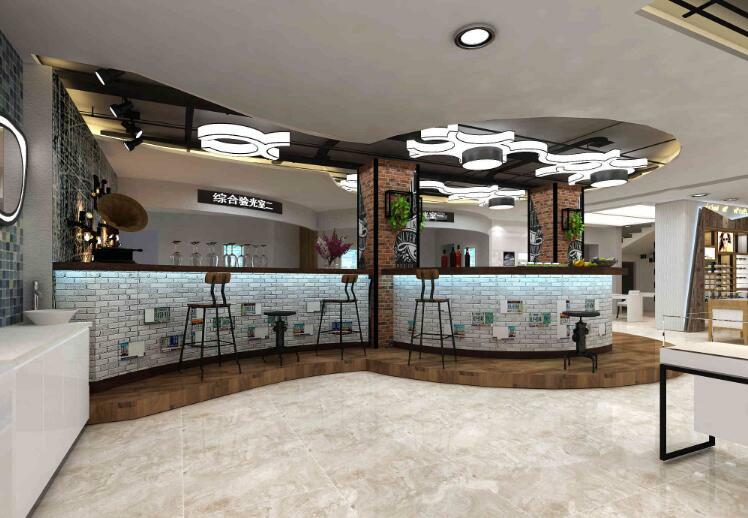 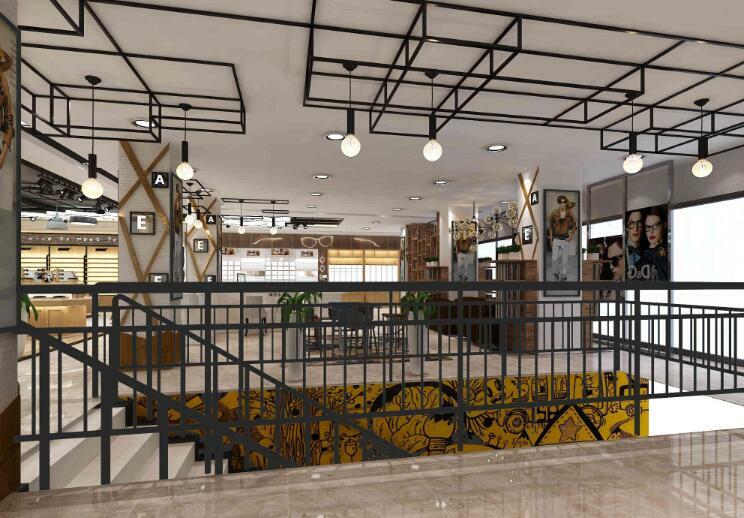 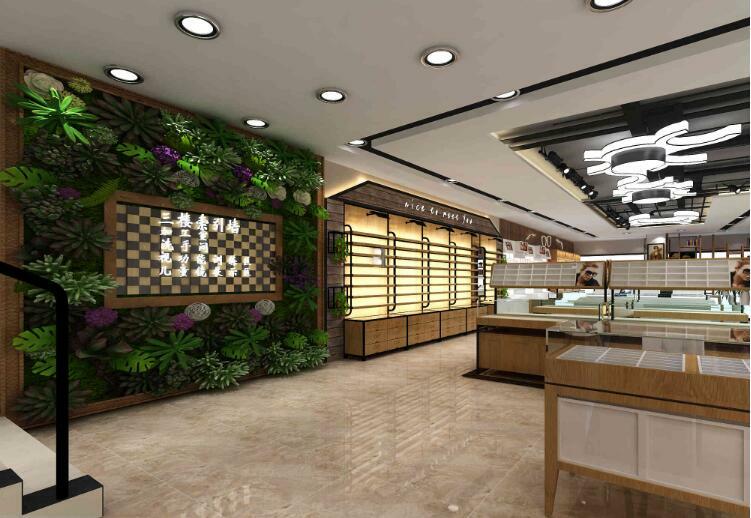 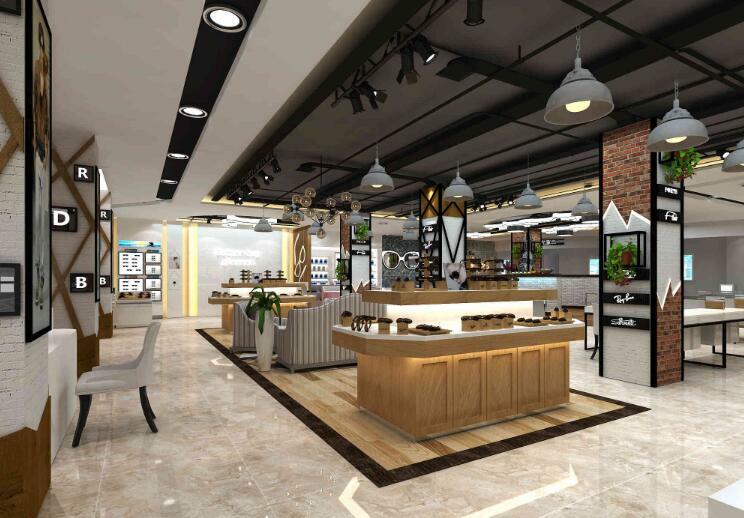 Are you looking for optical store design for your eye glass shop ? 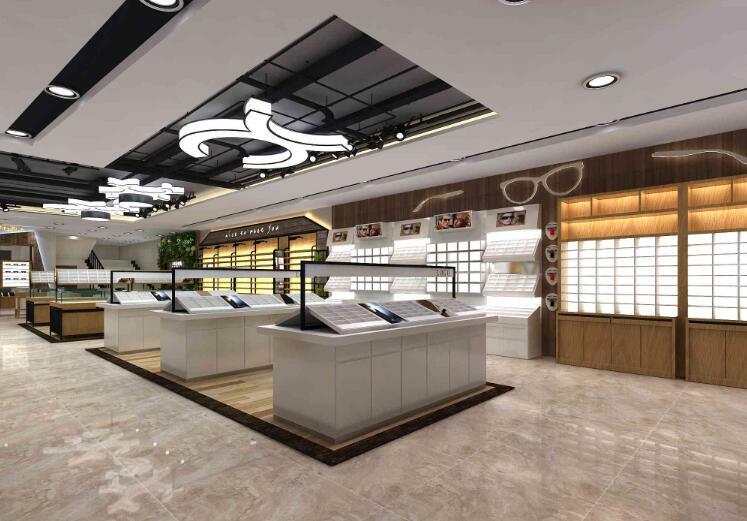 Today sharing a Big Optical Store design with frame display furniture for sale. 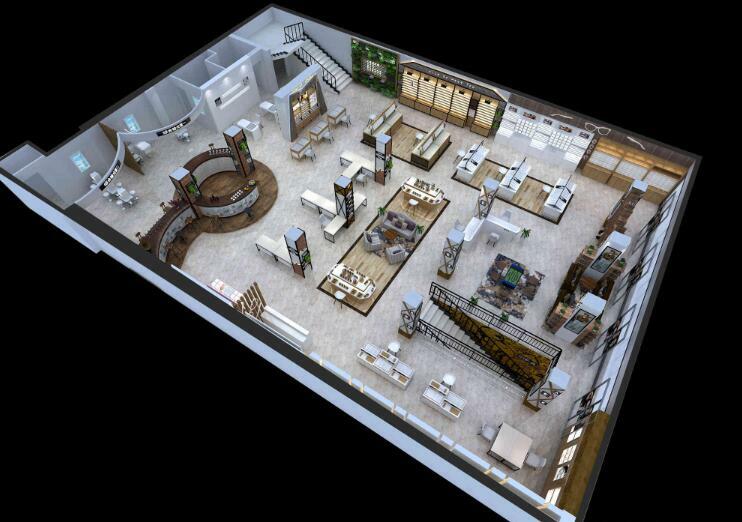 This is a two layer floor with almost 800 square meter space. 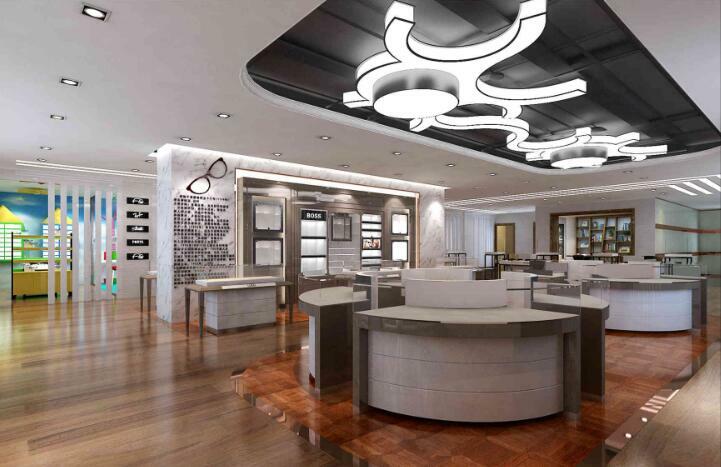 It’s one of a big optical experience center. 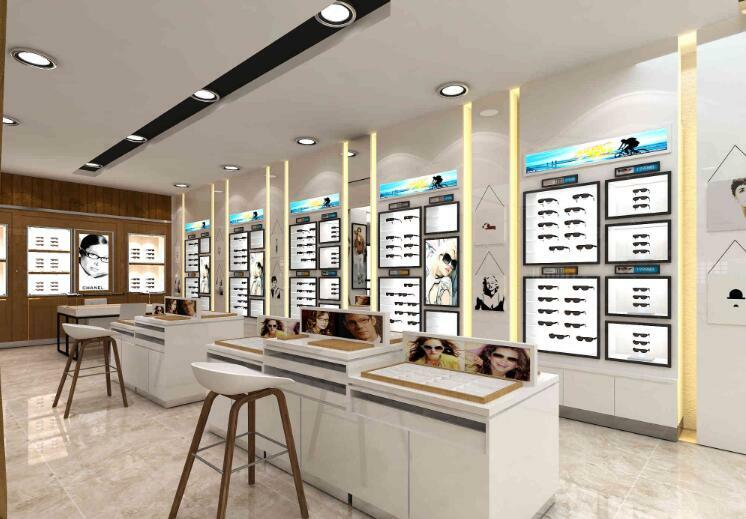 All the wall has optical display stands and frame display furniture.